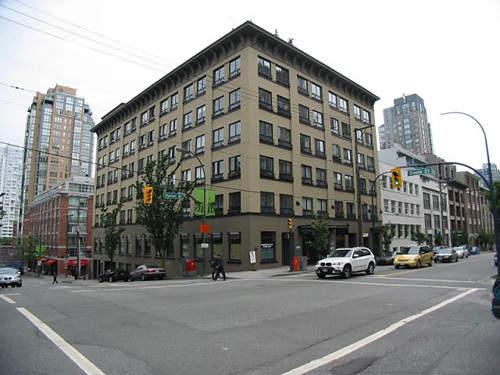 Building Highlights: ﻿﻿﻿﻿Gorgeous Heritage Warehouse Conversion in the Murchies Building right in the heart of Yaletown! Other notes: All measurements approximate & should be verified. Monthly parking is available for rent.